Whale Shark is the sole species in the family Rhincodontidae. It is found in the tropical and warm temperate seas around the globe. Whale shark is the largest fish in the world that can grow up to over 13 meters length. Despite its size, it is known to be harmless to human. 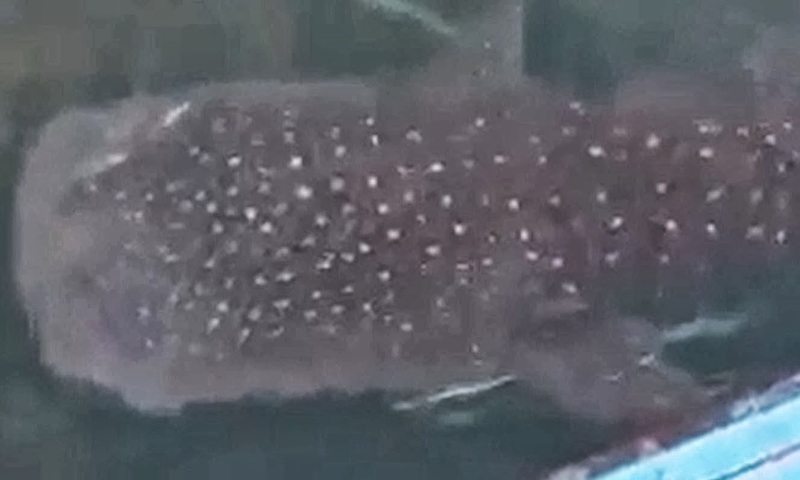 It has a unique color pattern of light spots and vertical and horizontal stripes. It is often found on the water surface, sometimes in large schools. It mainly feeds on planktonic organisms, but will also takes on small fishes, crustaceans and squids.